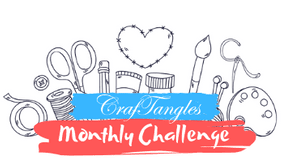 Today's mixed media journal post is sponsored by CrafTangles. The inspiration for this mixed media piece is from a combination of the movie LaLa Land and where we actually live today. 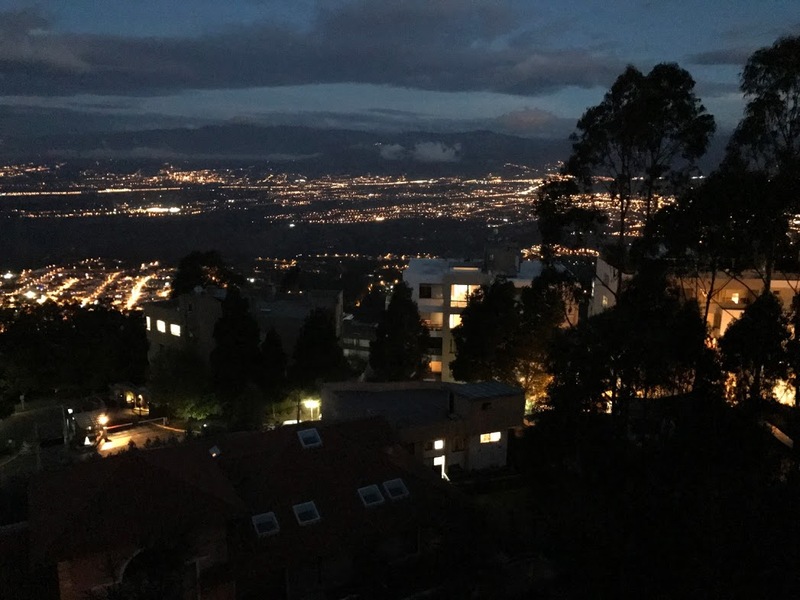 The song and scene of "City of Stars" really describes the view we have from our condo in Quito, Ecuador. I'll post some photos of the views from our place at the end. 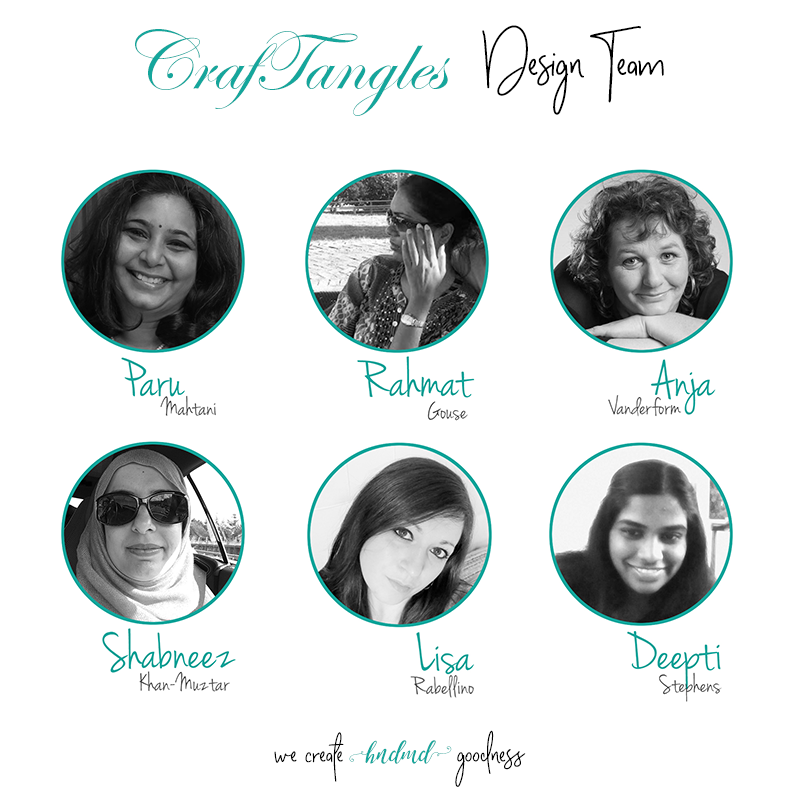 The paper by CrafTagles is their 8x8 Super Kids scrapbook paper. I'm using the cotton watercolor paper in my new Dina Wakely Media Journal. The city skyline paper in the CrafTangles Super Kids paper pack reminds me of Quito, Ecuador because nothing seems to stand really straight around here. The buildings have that tilted look due to the terrain. 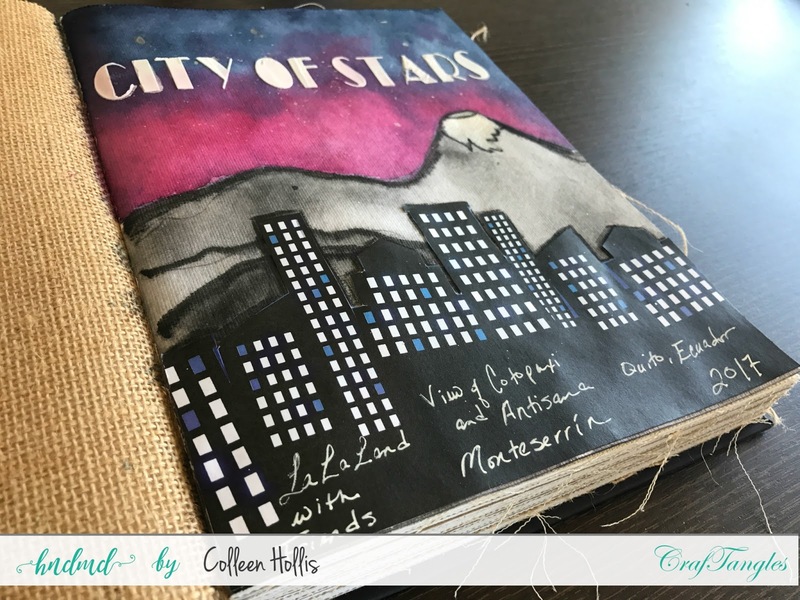 I fussy cut out the city skyline from the CrafTangles paper and adhered it with Aleene's Tacky Glue to my mixed media journal. For the watercolor background, I used Gansai Tambi watercolors No. 67 for the dark blue and No. 37 for the fuchsia. I also added a little bit of Lindy's Stamp Gang magical micas in Bougainvillea fuchsia. I splashed some Gansai Tambi Starry Color watercolors in No. 905 white and No. 906 gold to mimic stars. For outlines of the mountains and black shading, I used Derwent Inktense pencil in black. 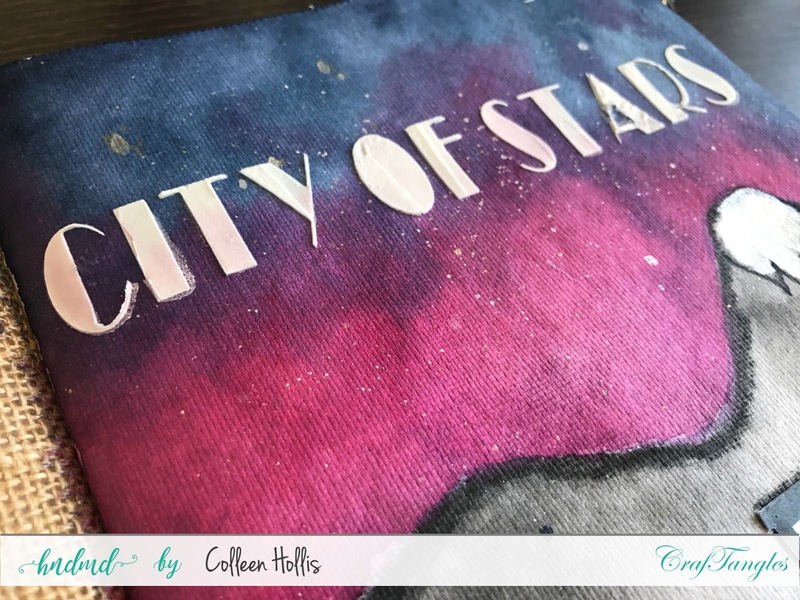 I designed the title "City of Stars" on my Cricut Explore Air machine. 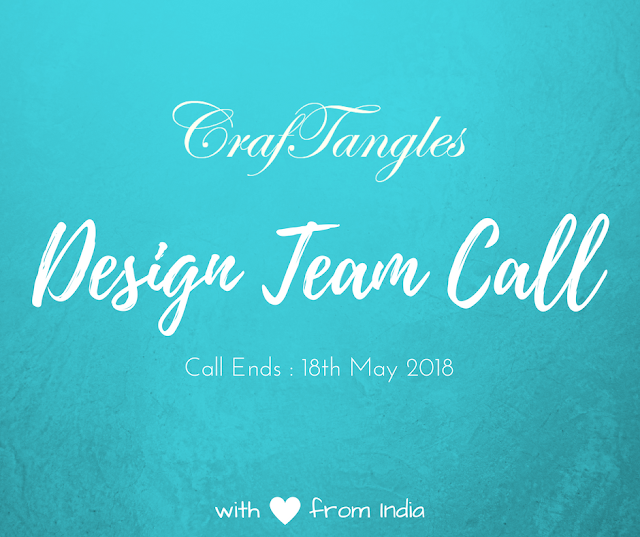 (for more information about the Cricut Explore Air Machine, click here to read more from a previous post) I have made this file available to you for free to use in Cricut Design Space. Click here for the file. If the file letters do not come out the same on your screen, it is possible that you don't have the Broadway font on your computer. Download a free copy from dafont.com I used Faber Castell Whipped Spackle to add a little texture and dimension to the title. My favorite gel pen to use on backgrounds is the Uni-Ball Signo in white. 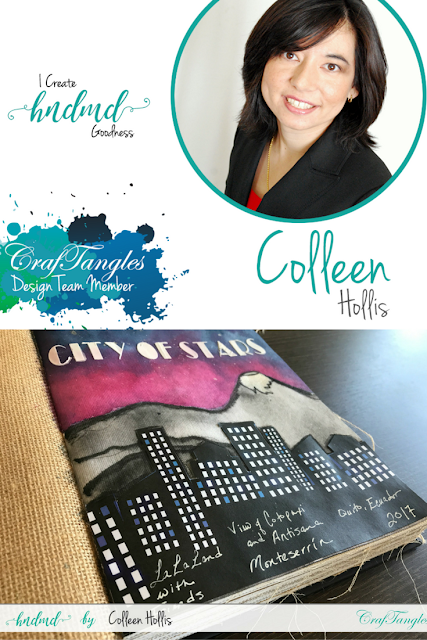 If you make your own "City of Stars," please tag me on Instagram #2tinytreasures. I look forward to seeing your version! 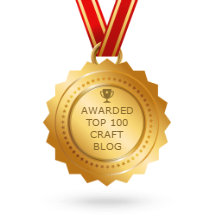 Be sure to visit hndmd.in blog for their latest products and ideas! They also have a facebook page. Such a lovely mixed media page.. lovely..